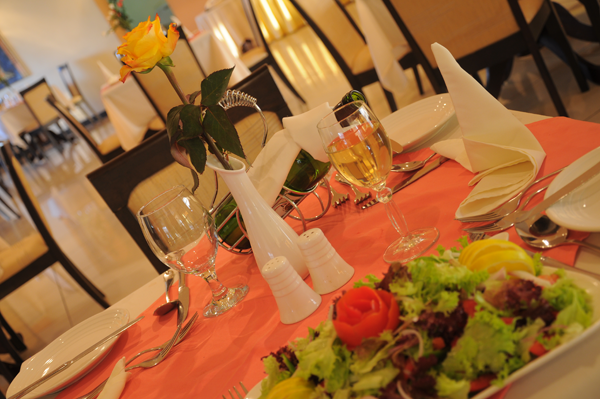 The restaurant at Panorama is run by a team trained by one of the few French chefs in Addis. The 20 table restaurant offers a menu featuring European cuisine. After your meal, enjoy drinks downstairs at the hotel’s cozy well-stocked bar. The 20 table Merkeb Restaurant at Panorama offers a menu featuring delicious European cuisine, and accommodates more than 100 guests at a time. 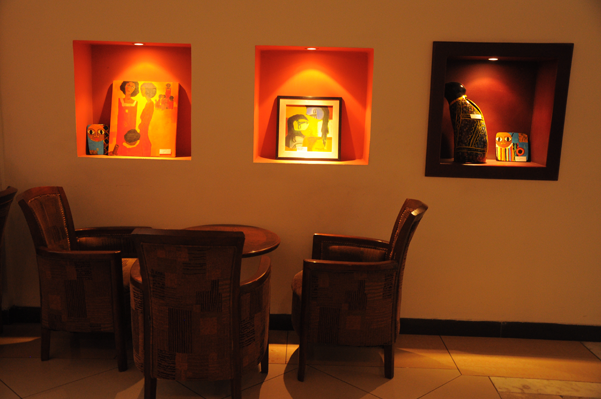 Varieties of drinks are served at the attractively designed Corner Bar. It is a perfect prelude or ending to a delicious dinner. 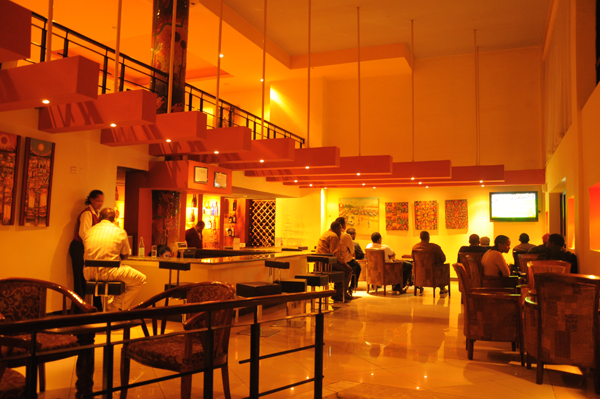 A well stocked Bar in the balcony with a stunning view of Yeka Mountain - reserved for residing guests only.